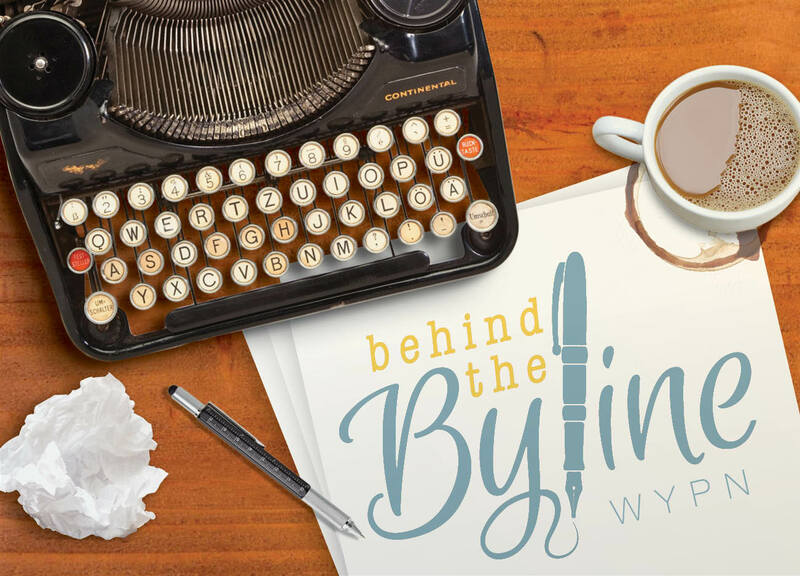 WYPN brings you entertaining, informative interviews covering fun topics from around the world of yearbook and journalism. The Walsworth Yearbooks Podcast Network (WYPN) produces on-demand, audio content covering the world of yearbooks, scholastic journalism, media and marketing. Take a look at our shows below! the country and answers questions along the way. 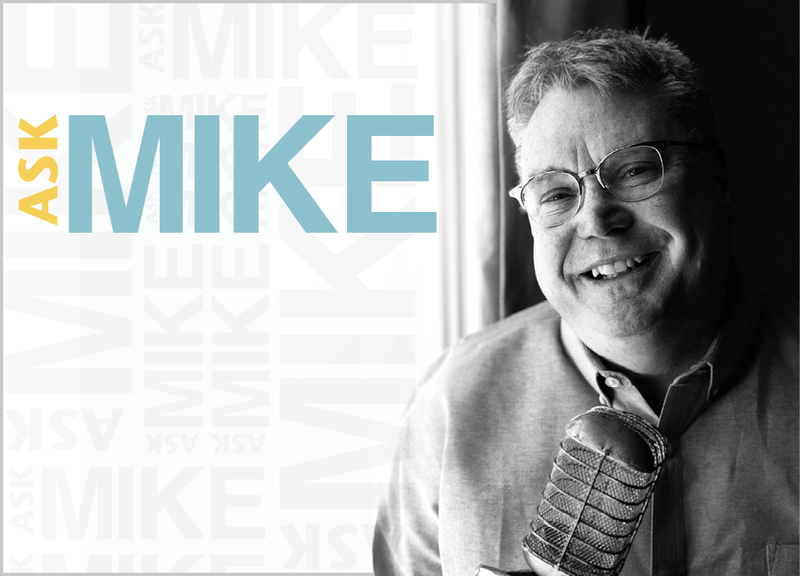 To hear more from the archives of Ask Mike, visit walsworthyearbooks.com/podcasts/ask-mike. Chat with Jim shows the human side of creating a yearbook. 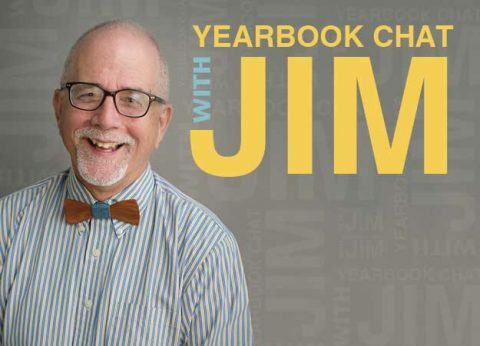 To hear more from the archives of Yearbook Chat with Jim, visit walsworthyearbooks.com/podcasts/yearbook-chat-with-jim. skills they learned as students help them now.